Overall, the reforms are welcome. They implement most of the recommendations of the 2011 Cook report, A Fresh Start for the Strategic Road Network, and go some distance towards the reforms suggested in a series of papers produced by the RAC Foundation. However, the government is proposing to deliver the increased roads funding entirely from the Exchequer and, in view of the general public expenditure situation and parallel commitments to increase public debt for conventional rail and high speed rail, this is likely to prove difficult in practice. At the same time, the government has published no assessment to demonstrate the extent to which the scale of investment now proposed will be an adequate response to the lack of road capacity that the Department for Transport has identified in the Draft National Policy Statement. There is a long history of policy changes on strategic roads that have not been delivered. The next step in the current reform is to secure delivery – and, among other things, that requires primary legislation. These issues are discussed in the paper by Prof. Stephen Glaister, Director of the RAC Foundation. David Leibling, independent transport consultant, compares the proposed new management of the English strategic road system with the current management processes for National Rail, known as the High Level Output Statement (HLOS). 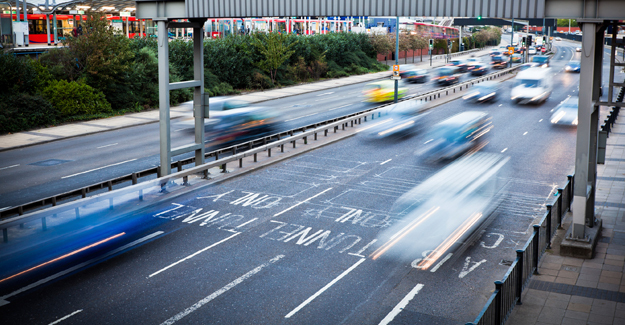 The refocusing of the Highways Agency, the preparation of a five-year spending programme based on an assessment of the road transport needs and the new monitoring systems will provide a clear direction for improving the road network.